Block off the Saturday Night the 14th of October!! Our End of Season Dinner is bound to be better then your other plans. It will be held on Saturday the 14th of October in the Graduates Clubhouse. Tickets will be on sale soon. Do you want to witness the impeccable organisation of AUTC first hand? Or maybe nominate for a position on the committee next year? Our AGM is conveniently held before our training at 6pm on the 13th of September. 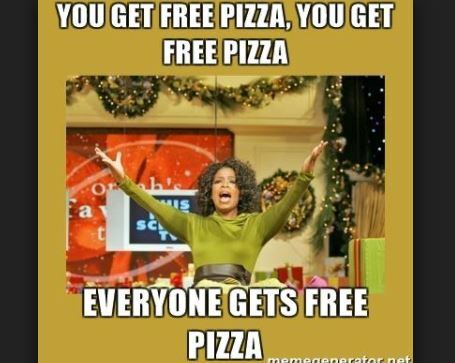 There will be free Pizza!! Enough said. Registration for both teams and individuals will open in early September. For those interested learning how to referee, we will be running a level one referee course on Sunday the 22nd of October. Please send us an email if you awould like to attend, at enquiry@autouch.org.au. Well done to all our competitors at the AUTC Quiz Night! 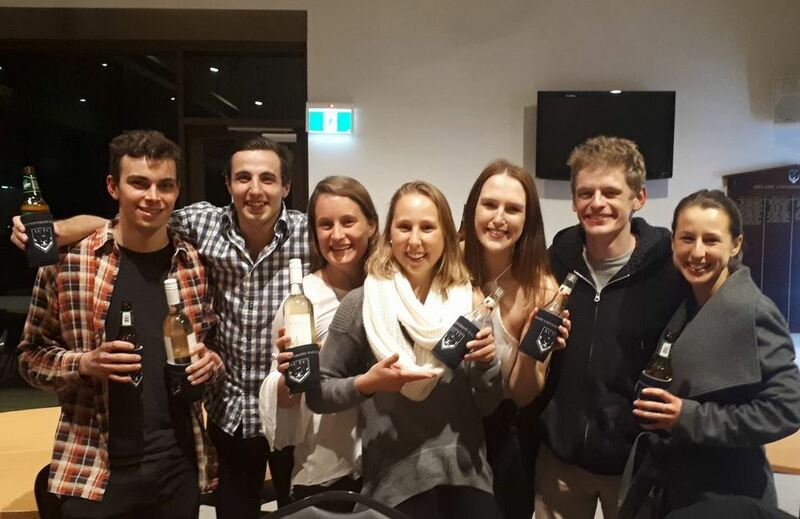 It was a tough competition, but team Out of Touch proved their name was ironic and came out victorious at the end of the night (what a talented bunch!!). Thanks to your support, our AUTC team will be decked out in all the right gear as they take on Australian Uni Games in the Gold Coast this September. Shout out to Bec Hogan, April Zimmermann and Lachlan McAllister for organising such a great night.